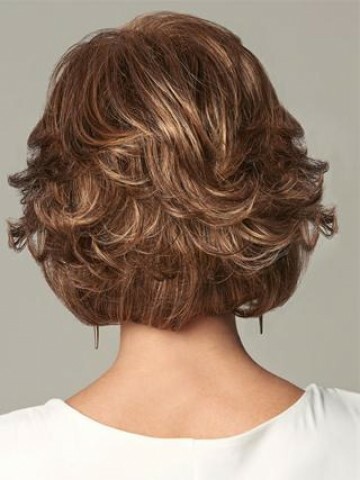 The short wavy lace front synthetic wig is made from high quality synthetic, comes in different Colors, and are made to look fully natural, allowing you to change your style and Color without any damage to your own hair. Item came quickly. Wig is nice for the price.Also comes with a lovely wig cap. Item was well packaged and came in an amount of time! Thank you for the fast delivery. the same as the color.will order again. I am rocking my wigs.Exactly like photo and very fast delivery.I will include photos later. The wig was very well packaged and arrived very quickly! The quality is AMAZING! nice and cool. I am so happy with this wig ,I plan on purchasing a few more.